Achieve green, vigorous, and healthy trees! 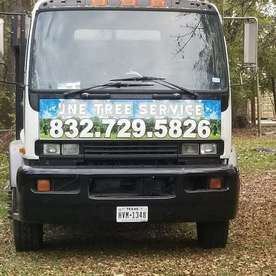 Welcome to JNE Tree Services a company that provides its customers with the finest tree services in Texas. 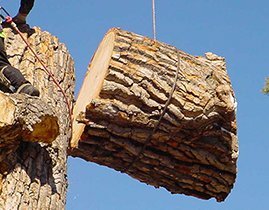 We assist residential clients with exceptional tree solutions that beautify gardens, landscapes, patios, and more. 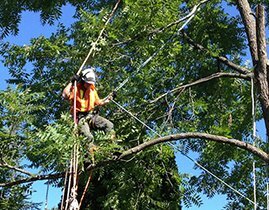 Our arborist are highly qualified and equipped to recover your trees’ appeal and vigor in no time. We utilize ingenious trimming and fertilizing techniques that promote the healthy growth of your garden’s natural elements. 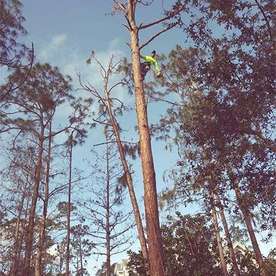 JNE Tree Services knows accurately what your trees need. JNE Tree Services has expertise in the cultivation, management, and upkeep of trees, meaning that we care for them properly. 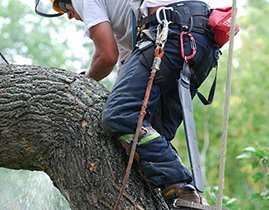 From tree removal, tree trimming, to tree fertilizing, our arborist can do it all. Certainly, there is no tree to big or too small that we can’t trim or remove. We’ve always been one with trees. We’ve always benefited from them. They clean the air, beautify your yard, provide fresh shade, etc. Indeed, trees make the life of humans and animals better. So, now it’s time that you take care of them. 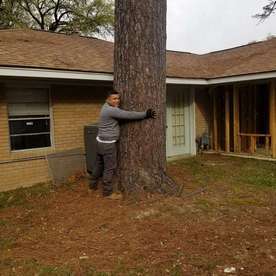 And there is no better way to do it than hiring our tree services in Houston TX.We all love trees. Indeed, your tree can easily be the focal point of your yard. They beautify any landscape with colorful foliage and flowers. We’ll help you to have the garden of your dreams! You can enjoy spending time or playing with your loved ones beneath the delightful and fresh shade of your beloved tree. 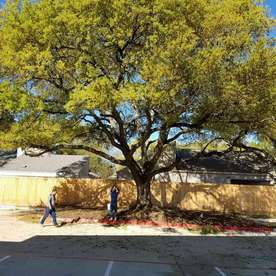 Since your tree is such an essential element of your landscape, you better provide the best care to it hiring top-notch tree services in Houston TX. 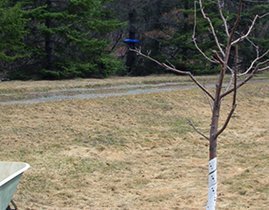 Tree Fertilizing: Grow Vigorous and Healthy Trees! Plants don’t magically grow into green, vigorous, and healthy trees. In fact, they need proper nutrients to thrive. In the forest, trees get what they need to turn into majestic plants. But sadly, your tree doesn’t always get all the nutrients it needs from your yard (yards lack of decaying matter like leaves, twigs, and animal waste). So, by trusting us with your tree fertilizing, we’ll feed your plants with the ideal nutrients to get exceptional results. With proper fertilization, you’ll give your tree a helping hand. For instance, you’ll make your trees stronger to pests, insect infections, and inclement weather. Keep your beloved tree healthy, vibrant, and blooming with the ideal nutrients. 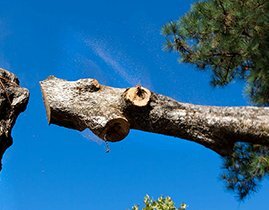 Get in touch with us for high-quality tree services in Houston TX. We also offer tree fertilizing in San Antonio TX, Dallas TX, and El Paso TX. 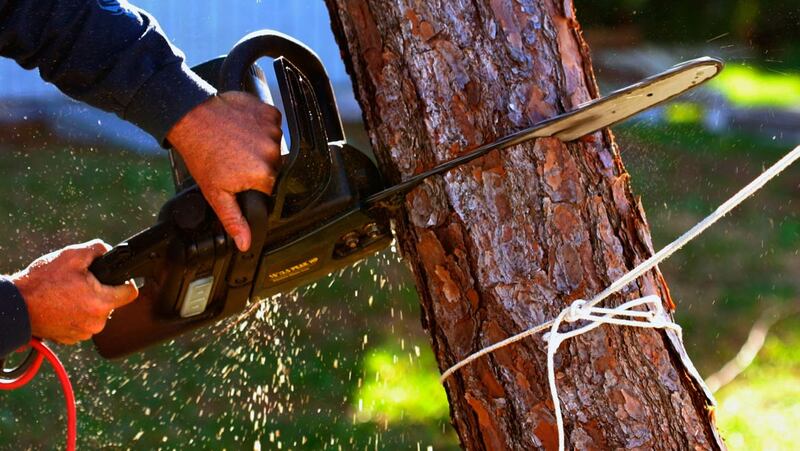 Tree Trimming: Increase the Appeal of Your Yard! 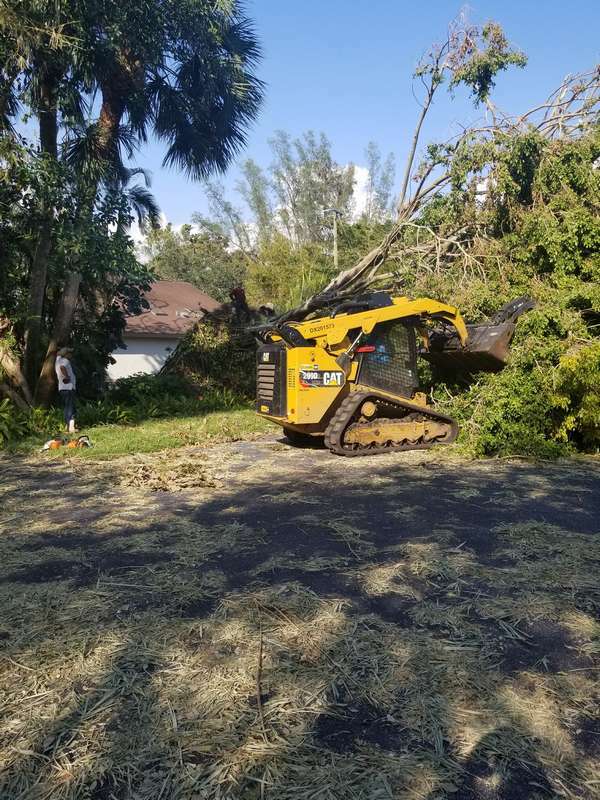 Achieve the landscape of your dreams through our tree trimming services. Usually, people view tree pruning as a pure aesthetic deal. Truthfully, tree trimming does more than increasing appeal. 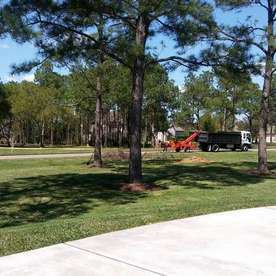 Through the removal of diseased branches, safety in your green areas is guaranteed. Harm risks are reduced drastically. After all, you don’t want a branch to collapse over a pedestrian, your roof, or your vehicle. Call us to increase the appeal and health of your trees. 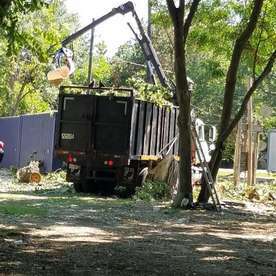 Tree Removal: Safe, Prompt, and Fair-Priced Services! 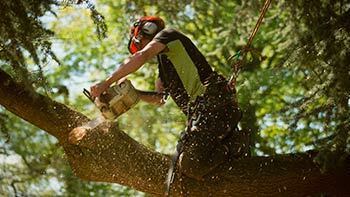 Since trees offer excellent benefits without selfishness, it’s tough to decide when you need a tree cutting service. 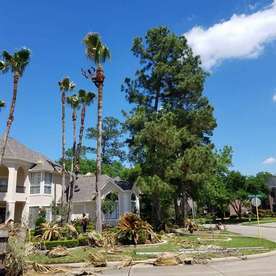 If you feel that your tree has ruined the beauty of your yard or has become a risk to your family or home, it’s time to get prompt and efficient tree removal in Houston TX. 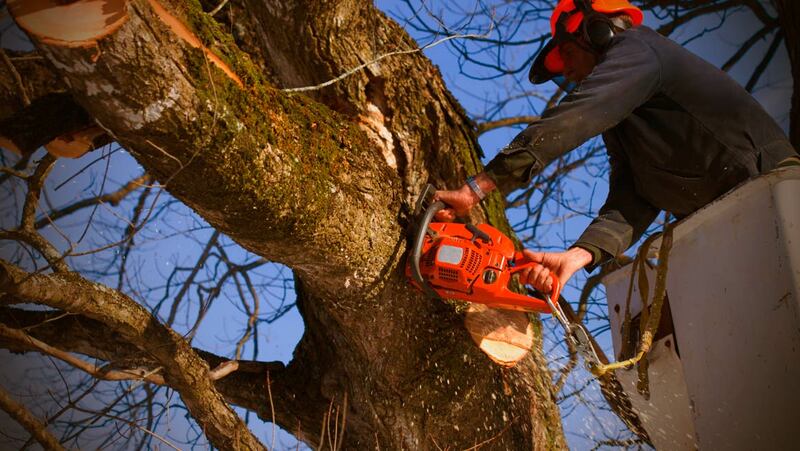 Get trusted and affordable tree removal services from JNE Tree Services—real tree care experts. 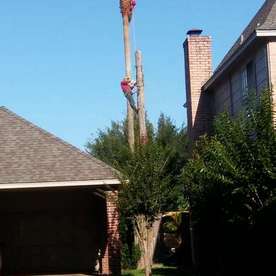 We are the best arborists in town! Our team is committed towards excellence, and never settles for less than what the clients deserve. 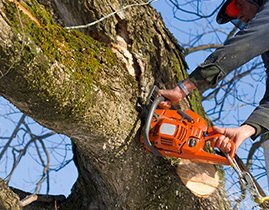 JNE Tree Services doesn’t spare any efforts in cutting, removing, or fertilizing your trees, because we value your business. Indeed, we always go the extra length to exceed your expectations. JNE Tree Services is the arborist that you can trust. We care for your trees with the highest regard towards quality and excellence. 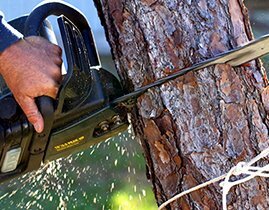 Our mission at JNE Tree Services is to enhance your residential exterior’s appeal by offering top of the line tree services. 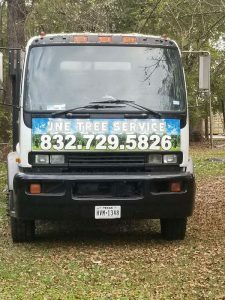 Our vision at JNE Tree Services is to be known as the leading arborist in town by bringing a fresher, innovative, and quality service to the tree care industry. 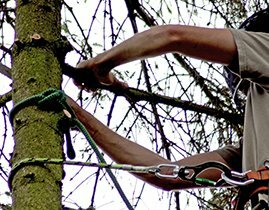 We’re a highly knowledgeable tree care company. We were established in 1995. And since then, our main priority is always to achieve your satisfaction. 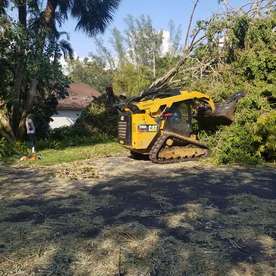 As an expert tree removal company, we have the ideal equipment and skills to do tree cutting without causing any accidents or putting your loved ones or property at risk. Never let a dead or leaning tree ruin your garden’s beauty and safety. 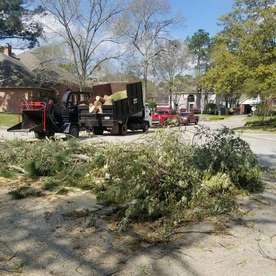 Instead, you must get tree removal in Houston TX from JNE Tree Services. 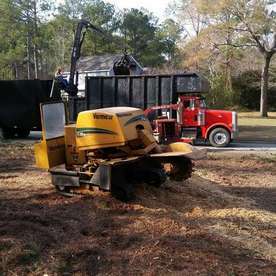 Besides our tree care solutions, our professional tree services in Houston TX also include stump removal/stump grinding.